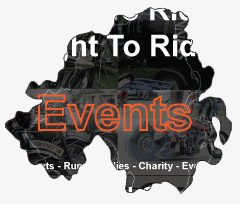 There are a multitude of motorcycle events organised in Northern Ireland from rallies, runs, shows, charity events, track days, race events and much more. 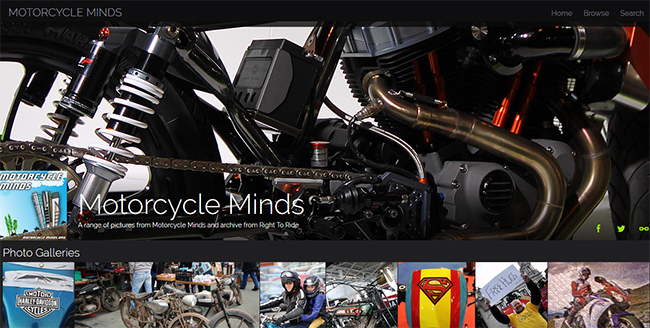 There are various lists of these events advertised on motorcycle websites, including our supporting clubs websites most of whom run their own events. We would encourage you to support their events. 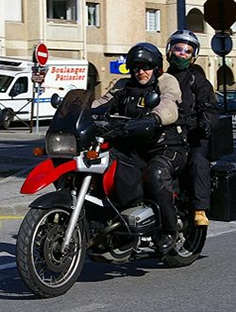 We –Trevor and Elaine – would like to thank all those individual riders, clubs, groups and businesses who have supported us and helped us in our endeavours since 2009 to – promote awareness and understanding of training, environmental road safety and security issues relating to the use of those vehicles classed in law as motorcycles, scooters, mopeds, motorcycle combinations and tricycles and to research and investigate solutions to these topics. A big thanks for all the events, especially the charity fund raising ride outs that you sent for us to promote! All the success with all your future events!